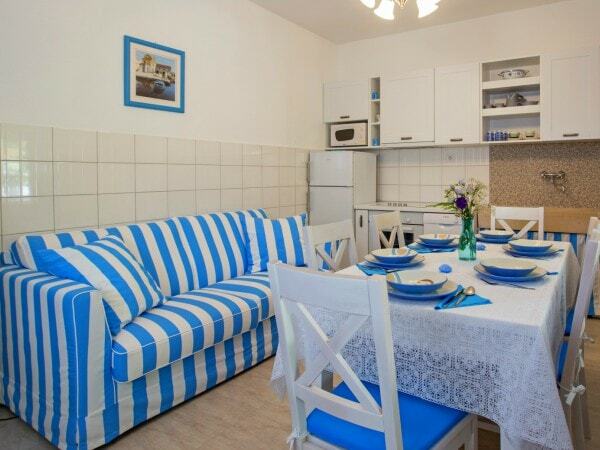 Our apartment recommendation in Trogir!Trogir in its offer private accommodation has included the apartments that are suitable for everyone's pocket. On our website you can book cheap apartment because we certainly have the broadest choice of budget apartments that Trogir offers. Top things to do Trogir, discover the fun highlights Trogir. 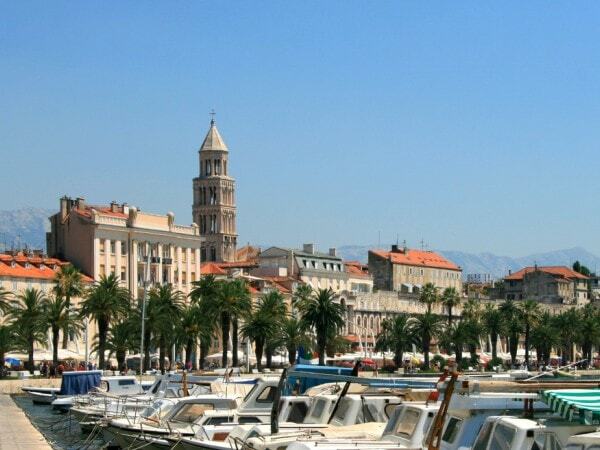 Have a great time exploring points of interests, attractions, activities and Trogir highlights. 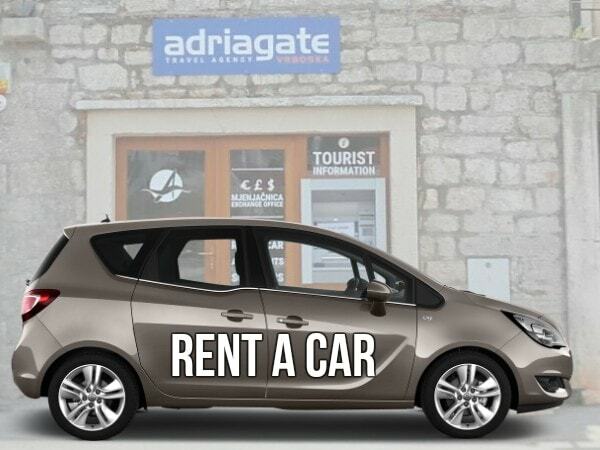 Enrich your stay in Trogir, drive to nearby destinations: Split, Rogoznica, Šibenik and enjoy your vacation. Trogir is a Romanesque town in Central Dalmatia, 25 km away from Split. 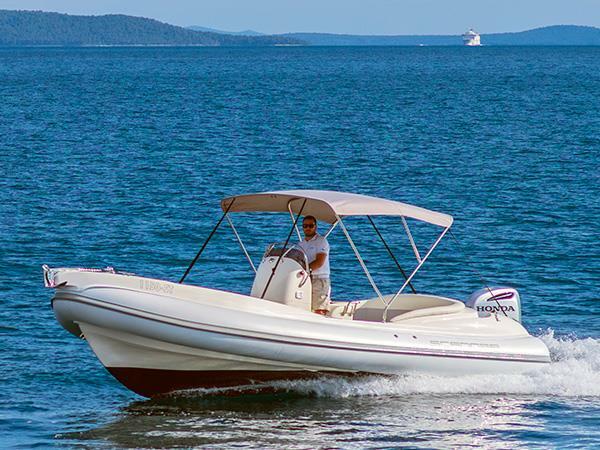 Located on a small island connected by a stone bridge to the mainland and the island of Čiovo, it is a real pearl of the Adriatic. Trogir is considered a city museum. Numerous cultural and historical monuments, palaces, city walls, towers and museums witnesses various historical influences, and the beauty of the old town nucleus has been recognized by UNESCO. As a tourist destination, it is ideal for those who apart from enjoying summer activities want to know more about the past of this place, explore all the narrow streets and stone corners that hide Mediterranean atmosphere, or simply to enjoy one of the most romantic Dalmatian towns with their loved ones.